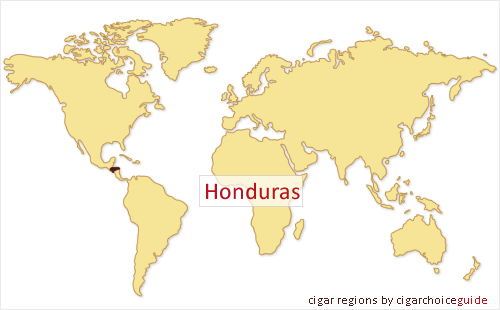 The Honduras Tobacco Industry was boosted by the Cuban Revolution in the 60's when Cuban tobacco experts chose the country as their new home. These experts brought their expert knowledge of tobacco growing and cigar making. The soil and climate of Honduras has proven to be an ideal growing environment for the tobacco plant giving the product strong nuances of aroma. The cigars made in the Honduras are of exceptional quality and have a very distinctive taste and aroma that is almost second to none.